Like most of tier II cities, craze for startup can also be seen in Bhopal. The state government of Madhya Pradesh has been working side by side with the central government on promoting startup culture and increasing entrepreneurial spirit in the state. Chief Minister Shivraj Singh Chauhan on various occasion has expressed his desire to help people in Madhya Pradesh to improve their business output and put the state at the top in terms of business. Here we have compiled the list of startups in bhopal which are doing great. We have also covered startups from Kolkata, Lucknow and other major cities of India. DO check them out. Abhinav Saxena and Sohil Bansal founded Easy Retail for You (ER4U) in the year 2015. ER4U enables retailers to manage their store sales (including inventory, purchase, sales, HRM, CRM, accounts, billing) and e-commerce channel sales in their proprietary software. In Sep 2016, ER4U claimed to have more than 50 clients and a revenue of INR 9 lakh while their clients hd processed more than INR 10 crore worth of transactions using the platform. It plans to spread itself in 12 cities within 18 months and try to bridge the gap between e-commerce and a large part of retail market stores in the country. Appointy is one of the few saas product from India which is going great at global level. With more than 130,000+ clients appointy generates total revenue of INR 24 lakhs/month, with just a team of 40. it is an online scheduling software which allows user to accept appointments online, send automated email/sms reminders, integrate with social media and Google Calendar, accept online prepayments, create gift cards and deals. Hence it helps you to manage your clients and market your services by speeding up your word-of-mouth publicity. Appointy was founded by Nemesh Singh in 2006.
Business Keeda is an event management company which provides incubation services, network services. It is present in seven Indian cities and it is a platform for startups to create and innovate themselves further and help themselves grow. Arshi Khan is the founder and CEO of the company. Arshi has plans to expand it across the country and also helps out students in various colleges to have events and create their own businesses. 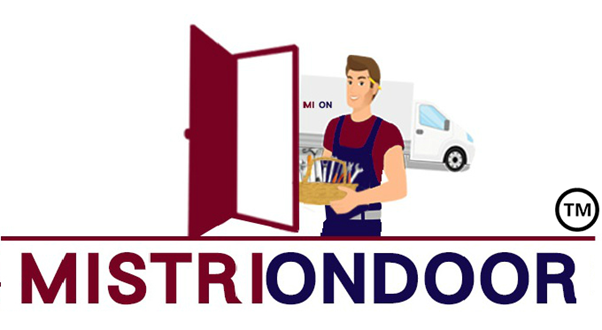 Mistriondoor (Mistri On Door) helps you to connect with verified and best household service provider like electrician, plumber, cleaners. Mistriondoor promises a money back guarantee with fair and transparent pricing. A travel startup which is very unique in its approach has added 90 tour operators that have come into existence through personal recommendations from seasoned travellers. The motto of the startup is Engagement, Exploration and Evolution. It is supposed to give out-of-the-box experience to many. The startup has worked on providing jobs to locals in Bhopal and outskirt cities. 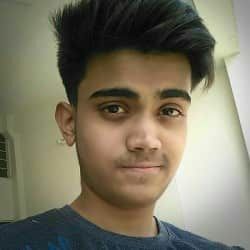 Jagpreet Pabla who is the founder also with a former KPMG consultant and a graduate from Sri Ram College for Commerce, Delhi University that Chaltai Bhatia and they feel those who come to India should get the exotic feeling of being in the diverse and beautiful country. Kabadiwala is is a doorstep service intends to help out people to sell their household junks like Newspaper, iron, plastic books, copies, metal etc. and get paid for it. It is intended to recycle, reuse, reduce up-cycle and resell the scrap. It is a platform for the residents to participate in responsible waste management and is best in class technology, logistics to process the scrap. The startup has also been award as brand ambassador of MadhyaPradesh. So guys, this was our list for top startups in Bhopal. If you know any other startups in Bhopal, please let us know in the comment below. We would love to add them in the list of bhopal startups.